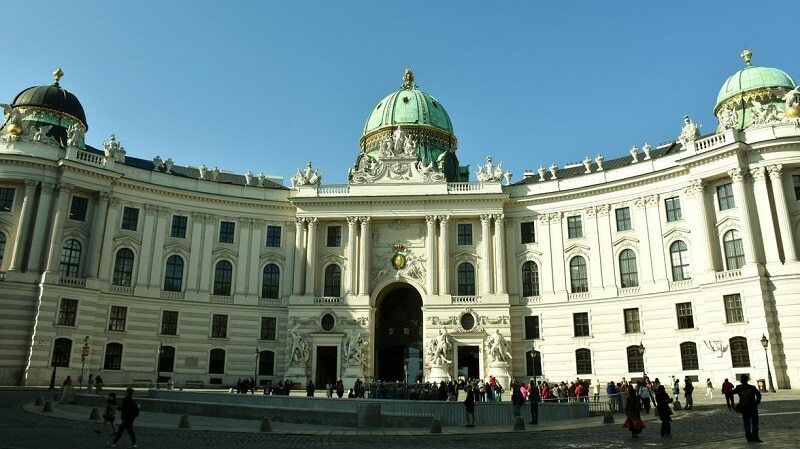 The Hofburg Palace in Vienna provides an authentic view into the daily life of what was once the center of the powerful Hasburg dynasty, a family that once ruled the Austria-Hungry empire. The house of Hasburg was one of the most important dynasties in Europe at the time as it produced some of the kings that ruled Western Europe for several decades starting from the 15th century. It also owned the Roman Empire throne during this time which was a significant source of power. 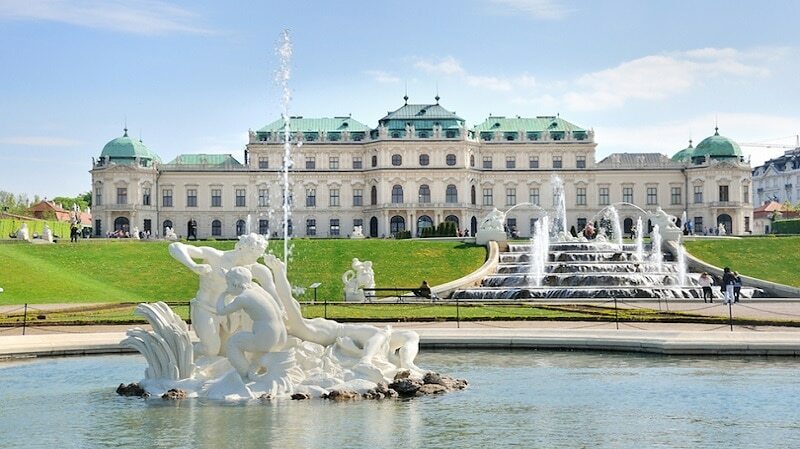 The Belvedere is an integral part of Vienna’s historic scene, consisting of several palaces and an orangery that dates back to the late 17th century. It consists of the Baroque palaces, the Lower and Upper Belvedere; palace stables and the Orangery, all set in a Baroque-style park. Prince Eugene of Savoy had the complex built for this summer home. During the French Revolution, the palaces served as home to French royalty fleeing their country. 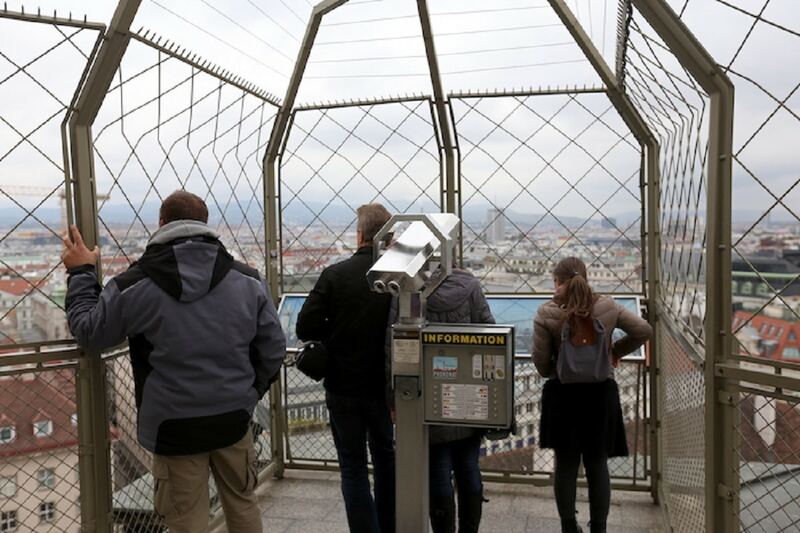 The Belvedere is stunning to look at during the night when it is all lit up, and well as provides great views of Vienna. The Burggarten is a once-royal garden that is a bit of England in Vienna, as it is patterned after English gardens. The Burggarten was the court garden for the Hapsburg rulers. One Austrian ruler, Kaiser Franz II used to work in the garden, which is now a place where people can enjoy outdoor lunches on pleasant days. A memorial to that great Austrian composer, Mozart, can be found in one corner of the garden, while the Palmenhaus, a magnificent glass palm house, is located in the northern part. The left part of the Palmenhaus houses the Schmettlerlinghaus where visitors can see tropical butterflies and even bats. No visit to Vienna is complete without going to see an opera. 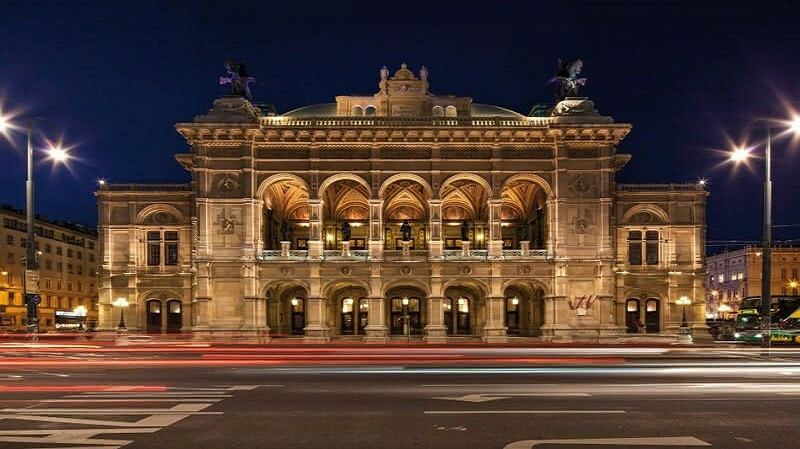 The city is synonymous with the majestic art form and the Vienna State Opera is the perfect place to go and watch a performance. 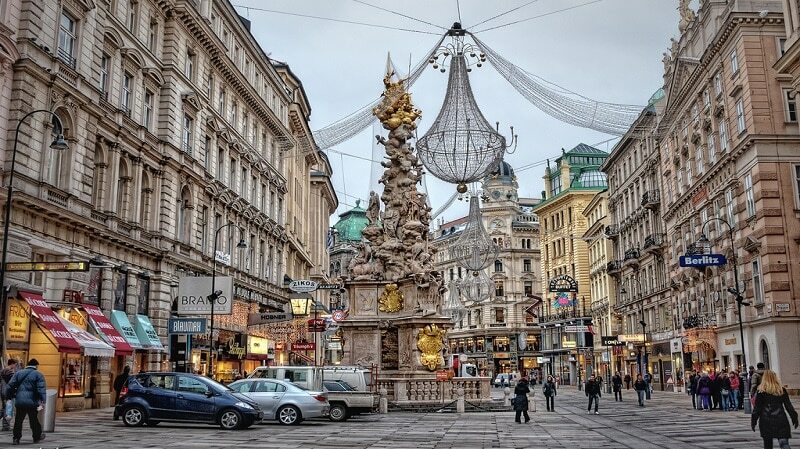 Opened in 1869 on the Ringstrasse, much of the opera house was destroyed by a bomb during the Second World War and it was rebuilt in 1955 in the form of the elegant high Renaissance building we see before us today. The interior is equally opulent, with its marble staircases, luxurious lobbies and the breathtaking auditorium itself. With numerous operas, ballets and classical concerts being performed daily, the Vienna State Opera has something for everyone to enjoy. 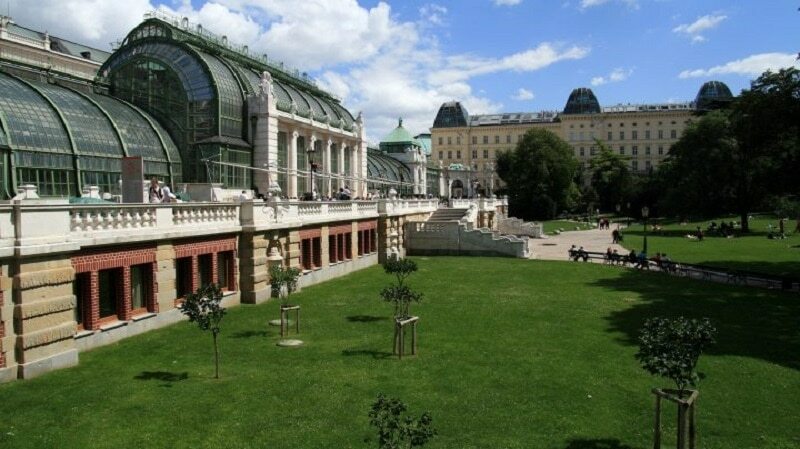 Located in Vienna’s Innere Stadt, the Albertina hosts an amazing collection of artworks, including drawings, paintings, and sculptures. 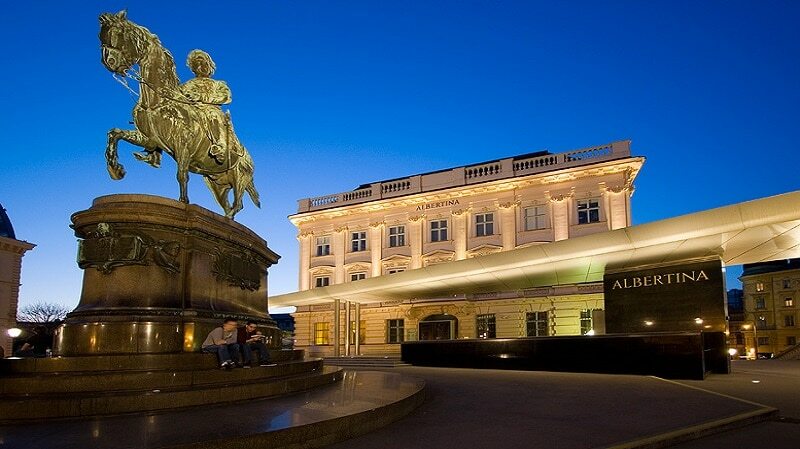 Once part of the city’s old fortifications, the Albertina has stood since the 17th century and was renovated into a palace before becoming an art museum. Home to one of the most extensive and important print rooms on Earth, the collection is wonderful to explore. Masterpieces by da Vinci, Bruegel the Elder and Toulouse-Lautrec are on display. 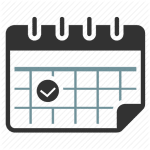 In addition to its delightful permanent collection, temporary exhibitions ensure that this is a place worth returning to for both locals and tourists. 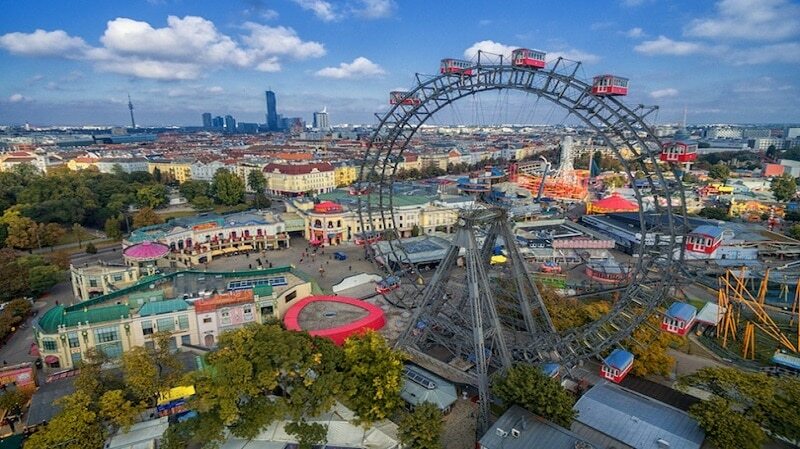 Prater is a large public park located in Leopoldstadt. Its huge green spaces make it a popular spot among locals and tourists alike. While many people visit to relax and unwind amongst the greenery, an amusement park, museum, and even a disco are situated within the park. While wandering around the park, make sure to take a ride in the huge Ferris Wheel that towers over Prater – the views are breathtaking. 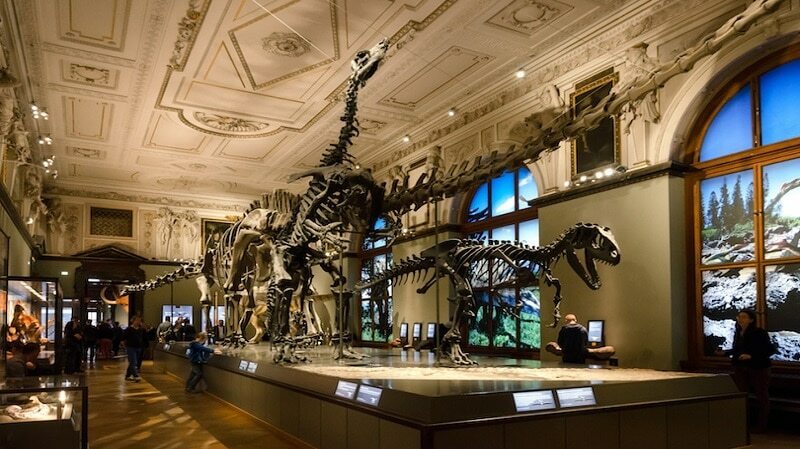 Vienna’s Natural History Museum is one of the most important of its kind in the world and is remarkably home to over 30 million objects. The 39 exhibition rooms cover everything from precious stones and dinosaurs to prehistoric art and stuffed animals. Visitors will learn a lot from its fascinating displays and exhibits. Just as stunning as the extensive collection is the beautiful palace itself, featuring elegant galleries, staircases, and lobbies. Built in the late nineteenth century, the Natural History Museum is located on the Ringstrasse and is identical to the Kunsthistorisches Museum which lies directly in front of it. 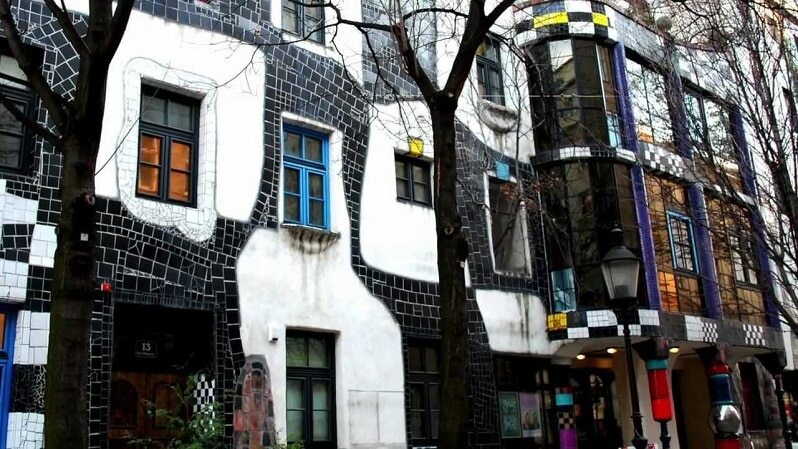 Designed by esteemed architect and artist Friedensreich Hundertwasser, the KunstHausWien is mesmerizing to behold due to its eclectic exterior – sure to look unlike anything you’ve ever seen before; straight lines hardly feature at all. The interior is equally bewitching to wander around with its undulating floors, and Hundertwasser’s art pieces are fascinating for their unique look and design. Temporary exhibitions mean that many local residents return time and time again to this special museum. 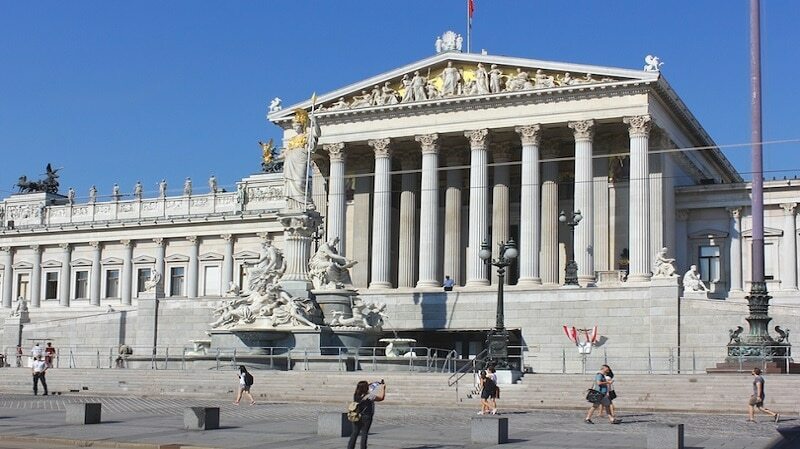 Located on the Ringstrasse, the elegant Parliament Building was built in Greek Revival style. It is here that the Austrian Parliament holds its sessions. Classic Greek architecture was decided upon due to democracy’s link with Ancient Greece; its brilliantly white columns and marvelous bronze statues are wonderful to behold, while the lovely Pallas Athene Fountain stands in the foreground of the building. One of the most popular tourist attractions in Vienna, the Parliament Building is well worth visiting for its spectacular design and importance to the country.